Home / Webinars / Say AAAHHHHH! It’s time for your Mid-Year Financial Checkup! Say AAAHHHHH! 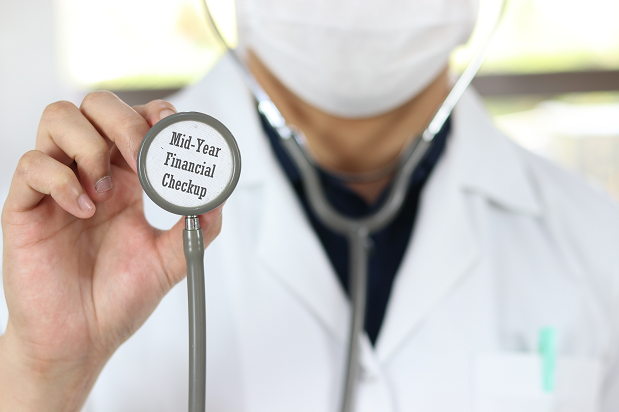 It's time for your Mid-Year Financial Checkup! Sorry, your location could not be determined.Time, Billing & Accounting may not be everyone's favorite topic, but the overall health of your firm’s financial system is critical to the well-being and cash flow of the business. Your TBA team makes that system succeed -- or fail. Make sure that everything is running optimally and spot minor issues before they become big problems by taking the time to perform a mid-year financial health checkup at your firm. Ensure the health of your team and your firm by spending 30-minutes with Affinity Partner Cindy Melfa as she outlines critical checks, simple steps and important issues that you need to review with your Time, Billing and Accounting team. It's just what the doctor ordered!